Every possession that we own has a couple of purposes, but there is only one that is actually interesting to all of us. Believe it or not, it is the “wow” factor that this possession manages to produce with our friends. For boys, the only item in their possession that is important enough is always their four-wheeled pet, and everything with it revolves around that “wow” factor it gives off. 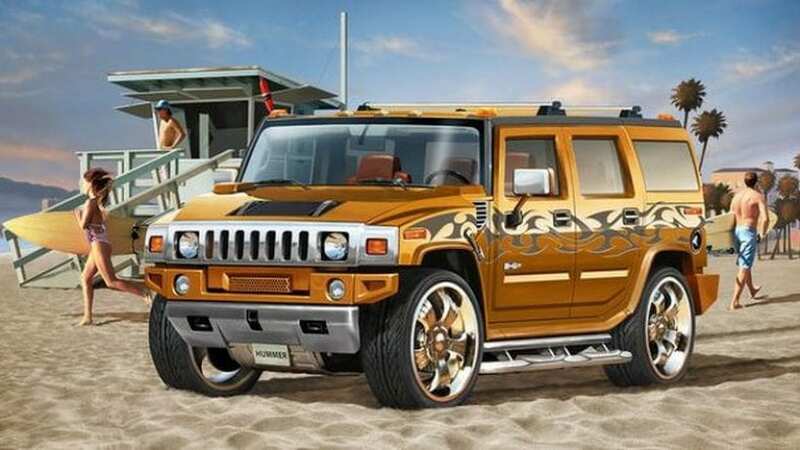 Today we made the list of 30 cars that will make your friends lose their mind over them. Check it out and most importantly enjoy! Ah, the Z car. This magnificent piece of automotive engineering is in its 9th year of production and it stands for a light, sporty and fast machine. 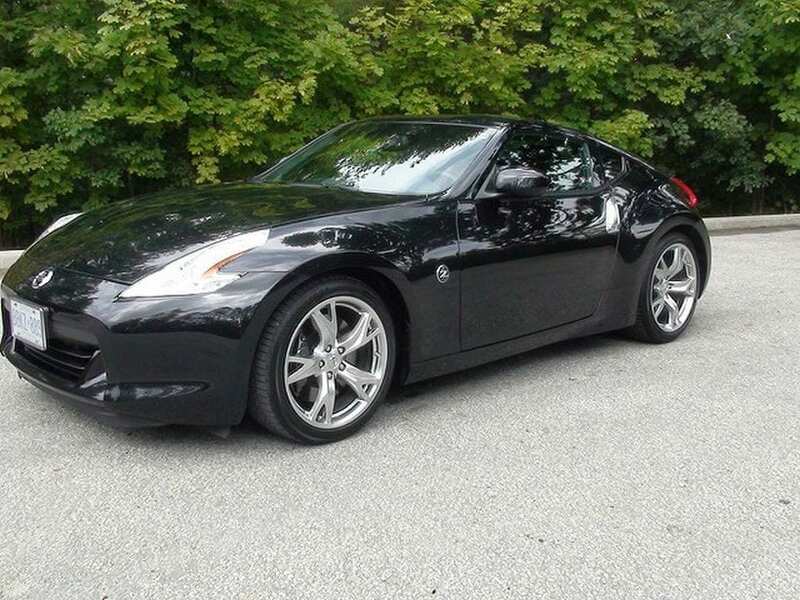 It is very similar to the 350Z (ended production in 2009) but it is totally and completely redesigned and now it features a lot smoother ride, soft leather inside and the seven-speed automatic transmission with column-mounted paddle shifters. The wow thing about it is actually its handling and the smoothness of the ride whilst you zoom up and down the tight and winding road.